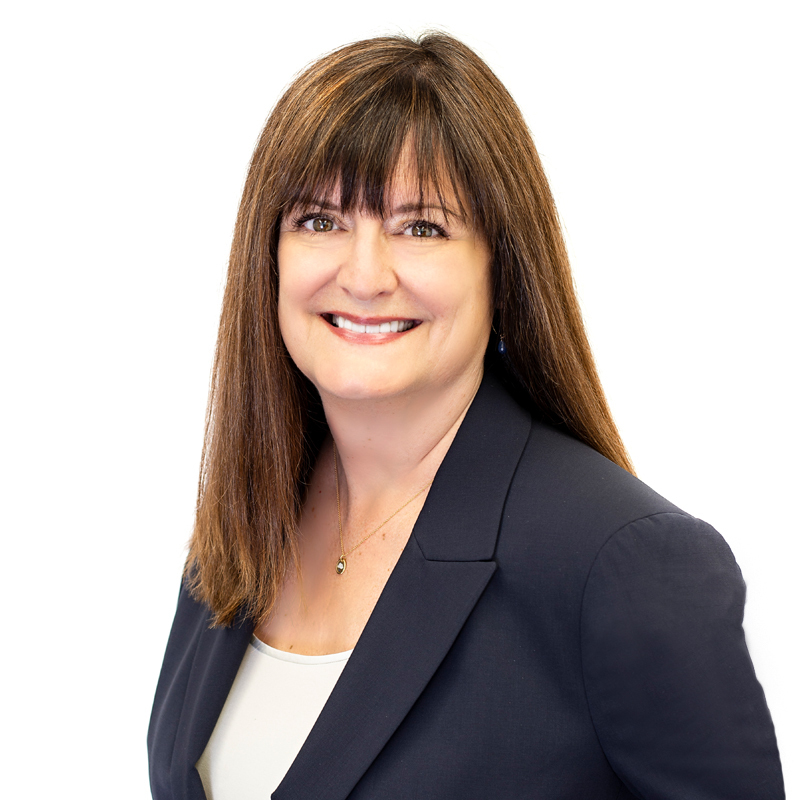 Lori Woods brings more than 30 years of experience in the healthcare industry and is particularly well-known and respected in the brachytherapy community. Ms. Woods returns to IsoRay after previously serving as Vice President from 2006 to February 2008 at which time she was appointed Acting Chief Operating Officer before her appointment to Chief Operating Officer in February 2009, a position which she served until January 2010. During her previous engagement with the company, Ms. Woods played an instrumental role in streamlining manufacturing operations, reducing supply costs and establishing initial reimbursement rates for Cesium-131. She also initiated a clinical research department to ensure that the company was continually working to leverage maturing clinical data through peer-reviewed publications, podium presentations, clinical advisory boards, physician training and other company-sponsored initiatives. In addition, she was involved in working with institutional investors on a $20 million capital raise for IsoRay. Beginning in February 2016, and continuing until her appointment as Interim CEO, Ms. Woods served as a senior consultant to IsoRay. Most recently, Ms. Woods was a Principal of Medvio, LLC, a medical device consulting company focused on the urology and oncology space. During her time at Medvio she worked with large public and international medical device companies, supporting the approval process and distribution of products in diverse international markets. Further, she worked with various partners to develop proprietary technologies for the colo-rectal and liver treatment markets. Previously, Ms. Woods served as Chief Executive Officer of Pro-Qura, Inc., a privately-owned cancer treatment management company focused on the quality delivery of brachytherapy treatments for prostate cancer. She has also served as the Director of Business Development for the Tumor Institute Radiation Oncology Group and the Seattle Prostate Institute (SPI) in Seattle, WA. SPI was an early innovator in prostate brachytherapy treatments and assisted in the training of more than 2,000 physicians in the use of prostate brachytherapy. During that time, Ms. Woods worked to secure long-term, independent reimbursement for brachytherapy seeds and coverage from CMS and private carriers. Until recently, Ms. Woods served as a board member of the Northwest division of the Juvenile Diabetes Research Foundation, focusing on their digital awareness programs, including their website and SEO strategy, and their public relations efforts. Ms. Woods earned a Bachelor of Science degree in Business Administration – Marketing and Communications from Loma Linda University, CA.